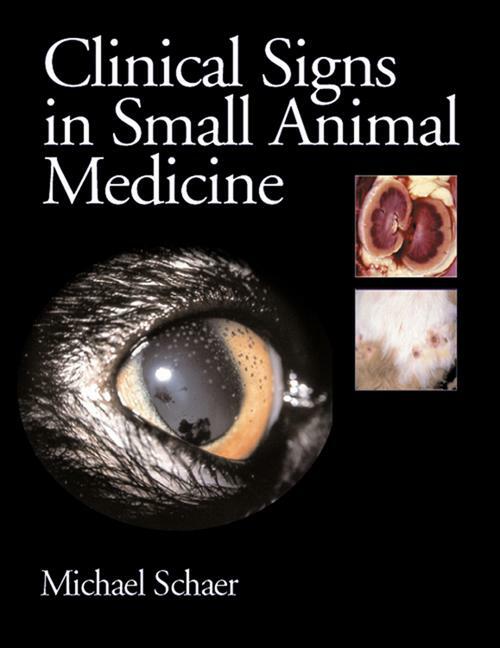 Now in smaller format paperback, this book contains over 400 clinical cases, grouped broadly by subject, presented by means of over 800 color photographs of the highest quality, plus detailed captions focusing on key pointers to diagnosis and treatment. The underlying, yet unspoken, theme of the book is that the clinician's eye, thought processes and judgment will always be central to successful clinical practice. Abbreviations. Introduction. Dermatologic disorders. Ophthalmologic disorders. Infectious Diseases. Cardiovascular disorders. Respiratory disorders. Hematologic disorders. Gastrointestinal disorders. Endocrine disorders. Urogenital disorders. Neurologic disorders. Neoplastic disorder. Toxicologic disorders (including snake bite). Miscellaneous disorders.